Forget Pattern of your Rockchip Android Tablet & does not remember the Gmail Login Credential. 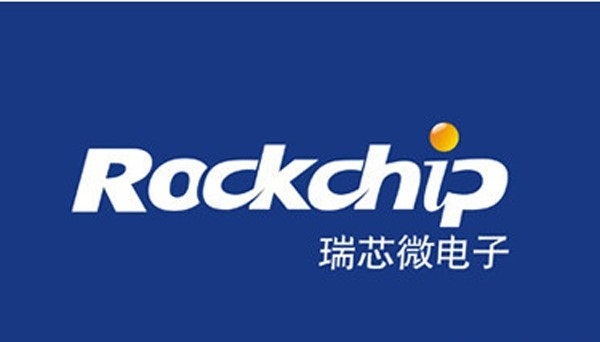 If your tablet is powered by Rockchip processor then it can be hard reset using Android tool. .
See the Rockchip Android Tool working video.